Contact us for information when you are doing research to purchase a personal protection dog. We will take the time to explain the facts from fiction of owning a personal protection dog. Our expertise in the field of working dogs is at your disposal to gain knowledge before making your purchase. 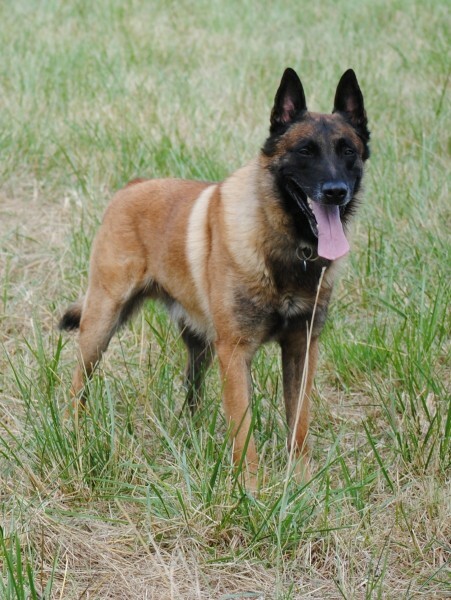 We sell and train personal protection dogs across the country from California to New York.